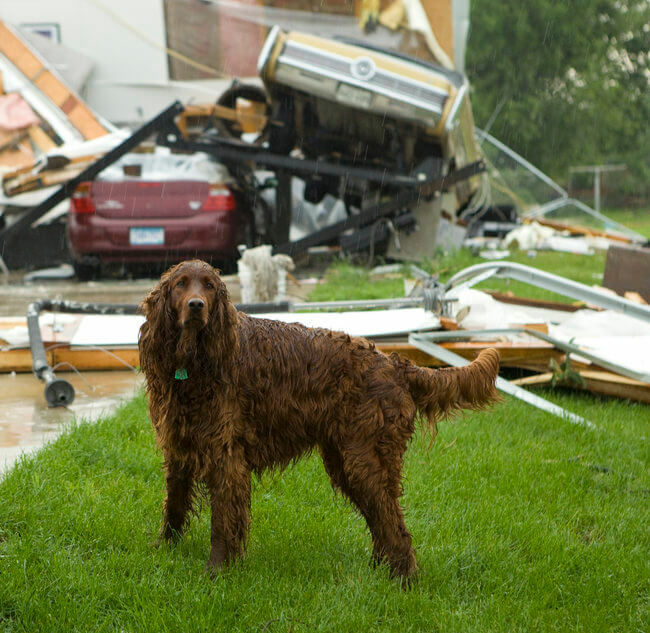 > Dogs > Natural disasters happen: do you have a plan for your pet? Natural disasters happen: do you have a plan for your pet? We always hope that the unthinkable won’t happen. 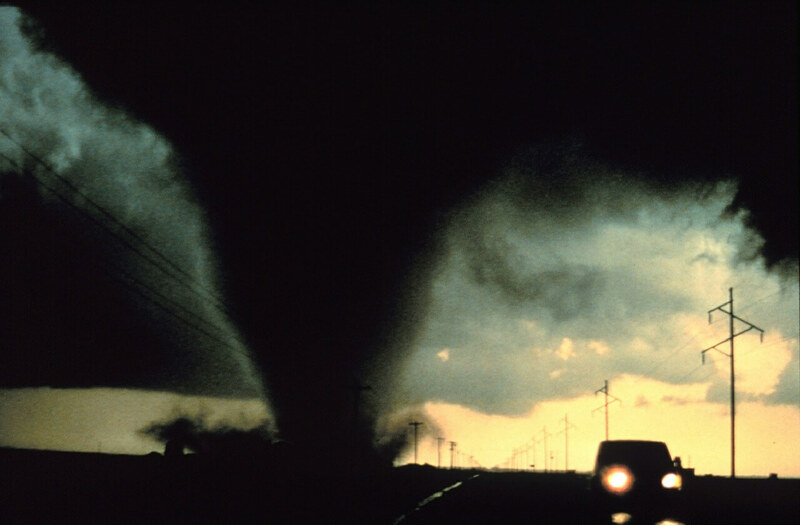 Unfortunately, natural disasters such as earthquakes, tornados, hurricanes, wildfires, and floods are extremely hard to predict, so although no one would want to be in such a situation, it is definitely advisable to have a plan in place just in case. In the wake of the ravages of tropical storm Harvey wreaking havoc in the Houston, Texas area, with storms such as Hurricane Irma currently bearing down on the Caribbean and Florida, wildfires raging in Oregon, and as September is National Disaster Preparedness Month, what better time to think about what we might do to ensure the welfare of our loved ones? Those of us who live in areas of the country that are particularly prone to extreme weather conditions or seismic activity may already have an emergency plan in place for family members, but have you included your pets in that strategy? Here are some recommendations to ensure that your four-legged family members have what they need. Set up an arrangement with a friend or neighbor who is familiar with your pet and is comfortable being around animals, so that if you aren’t home when the emergency occurs, you have someone who can step in to care for your dog and vice versa. Many disaster evacuation centers do not permit animals to stay. Contact family or friends that live elsewhere to see if they would be willing to temporarily house your pet. Make a list of pet-friendly hotels outside of your area with contact details should you need to evacuate from your home. Local animal shelters and rescue centers may be able to offer advice too. Alternatively, Red Rover is a volunteer-run organization that may be able to give sheltering assistance. After an extreme event, everyone wants to get back to normal as quickly as possible. Returning home after a natural disaster can be mentally and physically challenging. Depending on the amount of destruction that has been caused, clearing up can be a lengthy process. Where possible, it is better to introduce pets back into that environment when hazards have been eradicated. We hope that you don’t ever have to use an emergency kit or have to evacuate from your home. However, it could be comforting to know that if you have a plan in place, you’ll know that should the worst happen, you’ll be prepared. Our thoughts are with all who have been affected by natural disasters this season. Anne is a copywriter for Travall who enjoys writing to help people navigate life more comfortably. In addition to her day job, she is mom to 2 amazing boys and loves to travel and hike with her family (spaniel included). Anne tries to experience the best of life’s journey – why not join her?